This is the method by which you increase the probability for your article getting searched for specific keywords you choose, and then indexed by various search engines. Let’s get a better understanding of this effect. Whenever you type anything to search into your phone, laptop or any other device, the list of options open up instantly in front of you. You choose one option, probably the first one and go on reading an article written by some specific person. Although it looks so easy, the network uses all its tools to select that specific article for you by applying many of its criteria it uses to present you with relevant content. 1. Use of keywords – The search engines will use their algorithms to decide what is in their opinion relevant content to serve up when it is being asked. You need to place these keywords in your content while writing your article. It increases the probability of getting selected by the network and then presenting it to people. People type certain specific keywords to search their need. For example… a search for roofers in a specific location would probably include keywords like “roofer in Albany” or “Albany roofing contractors” etc. If your article includes these kinds of keywords and phrases, then it attracts the attention of search engines, and from using these, you will attract local people needing local businesses requiring the service or product you are writing about. Search engines rank the article on the basis of content and keywords. So, to ensure your article will get more views, research your keywords by using your favorite keyword tool, and using latent semantic indexing content in your article. What is LSI content? It is content written in such a way that you are not repeating the same word or phrase, but words or phrases associated with the topic. Use synonyms, stay within your topic, and remember not to use unnecessary keywords or you may get the opposite result. 2. Make your content attractive and engaging – No matter how much and how often you use keywords and key phrases in your article, until and unless your content is of a high standard, no-nonsense and informative, it will not resonate with people. You must develop those skills and qualities so that whenever you write an article you make it as engaging, interesting and informative as possible. An engaging article should be able to grab the attention of a reader even if it contains average language and facts. 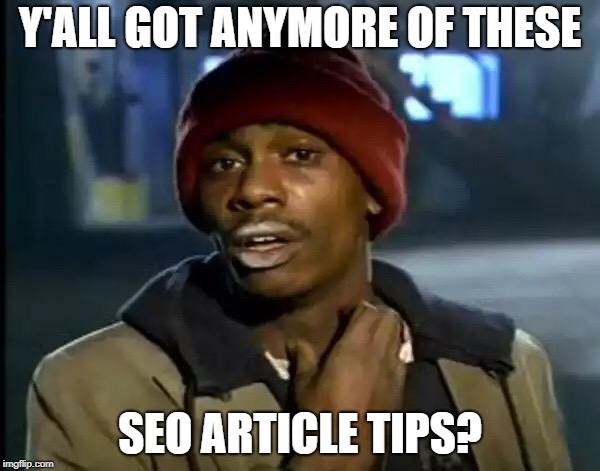 As more time is spent by the reader engaging with the article, the search engine sees this and then ranks these articles better and they will rise to the top of the results. Gradually it becomes the top article in its specific field. 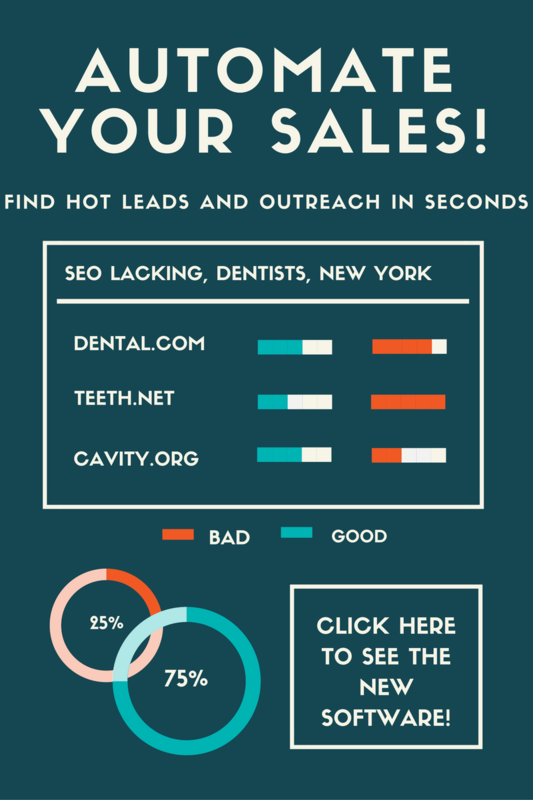 Now for a local business article, you need to understand the demand of the topic or subject. Whatever niche you select to specialize your writing it, you must learn as much as possible on the topic to be able to be empathetic to the reader. You may also need to develop your local area knowledge, the background of the business and so on. It means the more you invest in making your article suit the need for local business, the more is the chance of getting views and reviews. If people want to search and discover everything there is about ‘roofers in New York’, tell them about what the best roofers in New York can and will do for the reader. Only tell them about that. Leave plumbers and florists out of it. Yeah? 3. 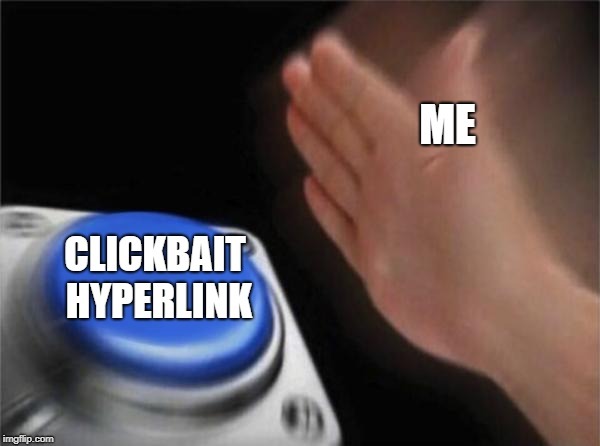 Use of Hyperlinks and links in your article – One of the other best ways to draw attention to your article is to use hyperlinks. Hyperlinks in the article take the reader to another article which shares related information. This makes it easy for the reader to get extra information with ease which helps them make an informed response to your article. It will keep readers interested in your content and that is what is needed. You must understand and remember that whatever hyperlink is used, it must contain high standard and relevant information. Not just anything because this may be viewed as superficial (by search engines). Linking your article to another of yours is again relevant and useful. You can link your previous or related articles with each other which will ensure your reader visits your other articles too. 4. Structure properly, make subheadings– Confusing statements (or hard to read English) are not going to do any good for your audience. People love things which are clear, easy and good looking. A good article would be structurally good and simple. For example, if you want to write about cosmetics products then choose your topic and divide it into many subparagraphs, put subheadings in which you can write about the advantages, disadvantages, or compare it with other similar products and mention all the details. This will make your article look more organized. People who search general things usually like to swipe through the whole article in one go. Therefore, it’s necessary that your article should tell them all important things in that one swipe. It will take some time to learn all these techniques. But don’t worry, you will get it with a bit of practice. Another often ignored thing to remember is that you should structure your article with an introduction-body-conclusion format. You can put all your subheadings in the body part. Make every part linked to your previous one so that it doesn’t look like those are exclusive. It should be separate but linked to the previous one. Remember it. 5. Share your content – Sharing your content is what forms a good SEO article. Search engines usually track those articles in any specific field, which are mostly shared by people. You can also share your content on different social networking platforms to improve its visibility. Facebook, Twitter and Whatsapp are good platforms to showcase your talent. If your content is good, gradually people will start to tag your article, share it with others. That is what any writer wants. 6. Catchy Headings and subheadings – What kind of attention and how much attention is gained by your article also depends upon the article heading or the main title and its subheadings. You must use catchy words and keywords in your Title and should try to make it crisp and clear. For example, if you write ‘if you need to find a good plumber in Dallas, then follow these steps, and then you write another one with title ’10 easy steps to find a good plumber in Dallas’, which do you think has more chance to appear in the reader’s list. Of course, the second one. It is crisp and clear and probably includes all important words that will be searched by a reader for finding a good plumber. Right? The subheadings are as important as the main heading as it breaks the monotony and increases the visibility of your content. Suppose you are a good writer and you write a 1500 word article like this one in a single stroke without any subheadings and paragraphs. It will just look gross, confusing and the reader will just ignore it, not understanding your great idea. If you write that article with good heading and divide it into many parts, it will improve the visibility and bring the attention of reader as now they can understand the content in one go. 7. 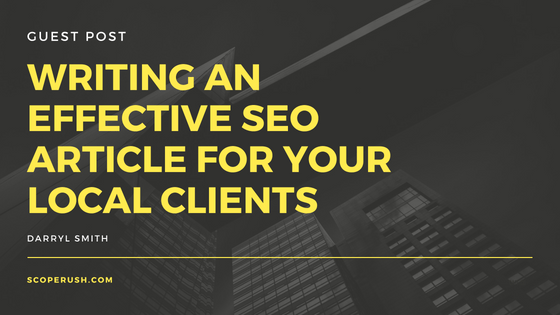 Give attention to the length of your article – Maybe you can write an awesome 500-600 word SEO article about your local business, but that usually is not long enough. If you want to increase traffic, increase number of readers for your content, then it should be of a much longer length. All your selected keywords, key phrases and subheadings are for getting the attention of readers and search engines, but if your content cannot engage a reader long enough into your content then it is a loss altogether. 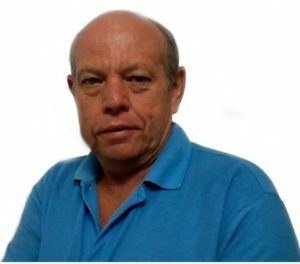 Even if you write a catchy short article then that is also not enough to retain their attention and allow the reader to make an informed decision about using the product or trying the business service you are writing about. The human mind needs some time to get engaged with something. Suppose a reader finds your article interesting and starts reading, but unless they engage with that, finds it abrupt and not sating their appetite for information. 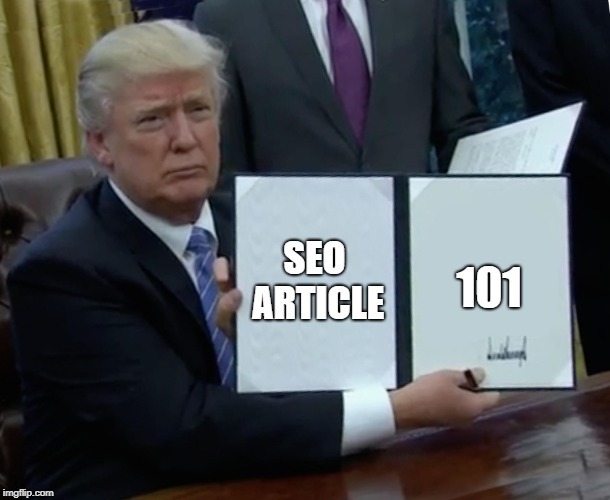 Therefore, a good SEO article should contain 1500- 2000 words to keep hold of the reader’s interest and let you convince them that the business you are writing for is worthy of their time. A catchy main heading and subheadings. 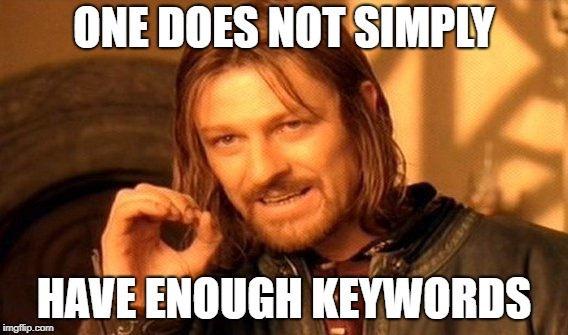 Using keywords and key phrases throughout your content, but not overstuffing it. Make your article organized, visibly clear and simple. Separate it into many short paragraphs. Sharing your content on social networking sites like Facebook, Twitter etc. 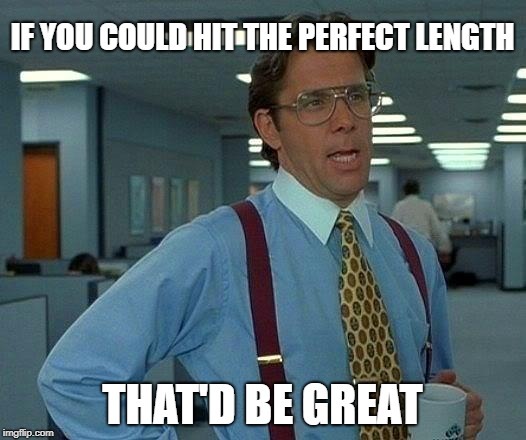 Increase the length of your content. 1500- 2000 words will be ideal for search engines. Understand the demand for local business, your area, your field and any specific detail. Supply the required content and information. 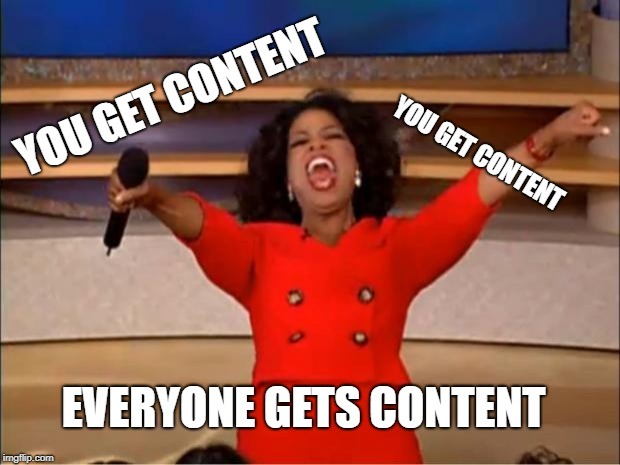 Your content is the master. Develop writing habits, read more and present better. Other than anything, what you write matters mostly. A good local business SEO article is all about making your content internet and reader-friendly. Use these seven pointers. Whenever you’re engaged in writing a piece of content to persuade a customer to use the local business you’re writing for, they will be engaged, knowledgeable, and much more likely to contact the local business since they seem more knowledgeable, professional, and there is a personality behind it. Written by Darryl Smith, writer and content provider who hides out at his website Content Lifeline.